Described as the “Netflix for reality shows”, NBCUniversals SVOD service hayu will launch in Australia on 22 March. It launched in the UK and Ireland earlier this month. The platform promises over 3,000 episodes of the world’s biggest reality shows, including the Real Housewives and Top Chef franchises, along with Keeping Up with the Kardashians and more. Despite the market dominance of Netflix in Australia and competition from Stan and Presto, the new service is not expected to compete directly with the existing services, but rather be a complementary service. NBCUniversal’s Jay McNamara told Mediaweek that, “Reality television has not been a mainstay of the larger general entertainment on demand services. They’ve chosen to focus on scripted content – film and series primarily. As the largest producer of this content, we thought that there was an unmet demand and we did some research and that proved to be the case. We think that there is a great interest in this content. 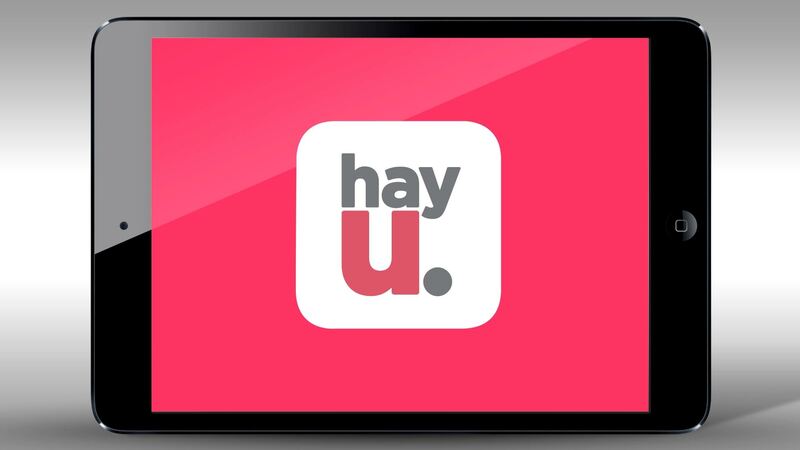 hayu will initially launch on iOS and Android phones and tablets. The platform will also support Airplay and Chromecast. Thursday, March 17, 2016 – Sydney – NBCUniversal International has today revealed the highly anticipated Australian launch date for hayu,the next generation all-reality subscription video- on-demand (SVOD) service. Also participating in the media launch were celebrity guests Sam Frost (The Bachelor, The Bachelorette, 2Day FM) and model Aisha Jade (Big Brother). Australians are invited to test the platform for free for 30-days, with the monthly subscription thereafter costing just $5.99. Monthly subscription just $5.99. No Contract. Courtney Act’s groundbreaking bisexual+ reality dating series coming on E! ARN v SCA – who leads in ratings and revenue?